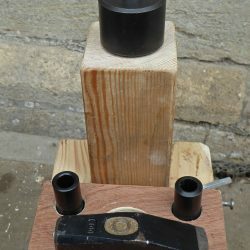 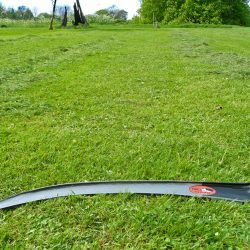 The Scythe Association – Stay sharp! 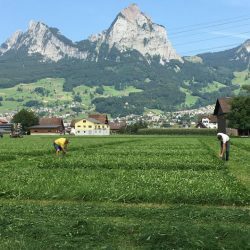 These islands are blessed with one of the best grass growing climates in the world, so grassland management has always been a necessary activity - whether for feeding livestock through the winter by haymaking, or for keeping on top of lawns and wayside weeds. 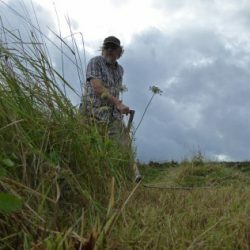 Scythes are once again being used in public parks and gardens, wildlife reserves, stately homes, allotments and meadows throughout these islands. 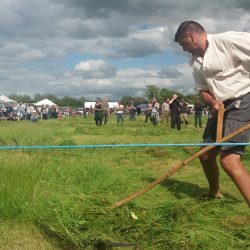 The scything revival is flourishing, not least because of its benefits to health - fresh air and exercise, the quiet enjoyment of nature, and the sense of satisfaction that comes from real work done well.